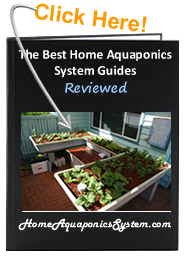 One of the common mistakes that lead to devastating consequences in aquarium tanks is not having the correct pH, ammonia and nitrate levels. This is often the result of owners forgetting to use a water & pH test kit to keep readings of their system. The following 7 water & pH test kits are highly rated and has been or is currently featured on the bestselling list of many retailers. 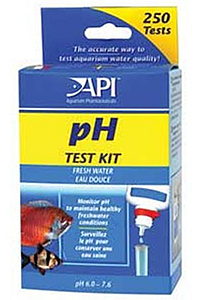 The API Freshwater PH Test Kit contains 250 tests to help you measure pH levels from 6.0 to 7.6. It also includes clear and concise instructions, a color chart and glass tubes. 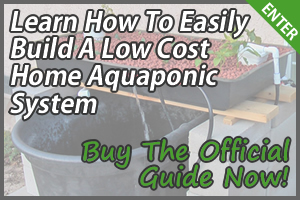 It’s essential to control pH levels because it prevents harmful effects of too much alkaline or too much acidic aquarium water for your fish and plants. Click Here To Buy The API Freshwater pH Test Kit Now! Ammonia is the number one killer of tropical fish in aquariums, produced from fish waste and uneaten fish food. 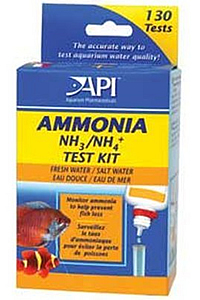 The API Ammonia Test Kit is a liquid test for freshwater and saltwater aquariums, testing ammonia levels ranging from 0 to 8ppm. The kit also contains a color chart, a glass tube and clear instructions. Click Here To Buy The API Ammonia Test Kit Now! 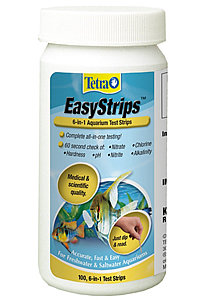 Available in 25 or 100 strips, Tetra EasyStrips 6-in-1 Test Strips helps you to maintain a healthy and safe environment for your fish by testing General water Hardness (GH), nitrates, nitrites, alkalinity (KH) and pH levels. They’re very easy to use, simply dip a strip into your aquarium water, wait 60 seconds (reaction stops after 60 seconds to prevent false higher readings) and then look at the results. Click Here To Buy The Tetra EasyStrips 6-in-1 Test Strips Now! 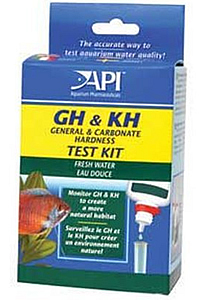 The API GH and KH Test Kit contain liquid tests for general hardness (GH) and carbonate hardness (KH) in tap water and freshwater aquariums. Controlling the level of these elements is essential for preventing stress in fish as a result of rapid pH changes and low levels of KH. The kit includes a color chart, glass tubes and simple to follow instructions. Click Here To Buy The API GH & KH Test Kit Now! 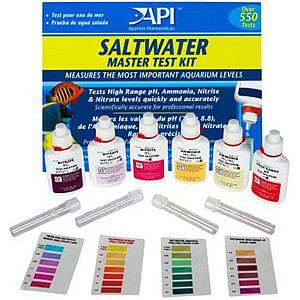 The API Saltwater Master Test Kit contains 550 tests designed for testing high range pH, ammonia, nitrite and nitrate levels in 4 different ways to protect marine fish from harmful water conditions. These tests for suitable for saltwater as well as freshwater (but requires a different color chart). The kit also includes laminated color charts, 4 glass test tubes and a holding tray to keep everything organized. 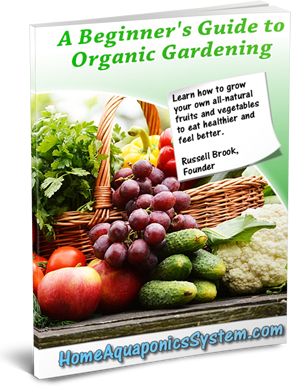 The instructions are straightforward and easy to follow, also teaching you how to correct unsafe water conditions. Click Here To Buy The API Saltwater Master Test Kit Now! Seachem Purigen is designed for both marine and freshwater use, and is responsible for controlling ammonia, nitrites, and nitrates. It contains a “unique macro-porous synthetic polymer that removes soluble and insoluble impurities from water at a rate and capacity that exceeds all others by over 500%”. The product consists of countless number of tiny powdering particles that are contained within a bag that has a small mesh (only 100ml comes in bag). They must be loaded anywhere within your filter and it will do its job by removing nitrogenous organic waste that would otherwise release harmful compounds. 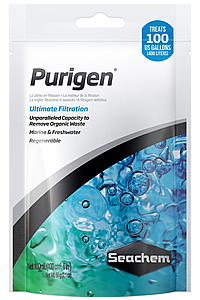 Click Here To Buy The Seachem Purigen Test Kit Now! 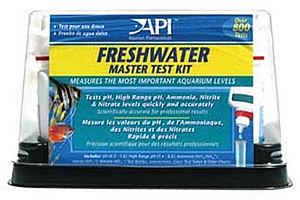 If you want a comprehensive water & pH test kit for freshwater aquariums (can also be used for saltwater but requires a different color chart), then look no further than the API Freshwater Master Test Kit, that contains over 800 tests that measure the most important aquarium levels (freshwater pH, ammonia, nitrite, high range pH and nitrate) in 6 different ways. It also includes 4 glass test tubes and a holding tray to keep things organized. The instructions booklet provides you with clear and easy instructions on how to correct unsafe water conditions. 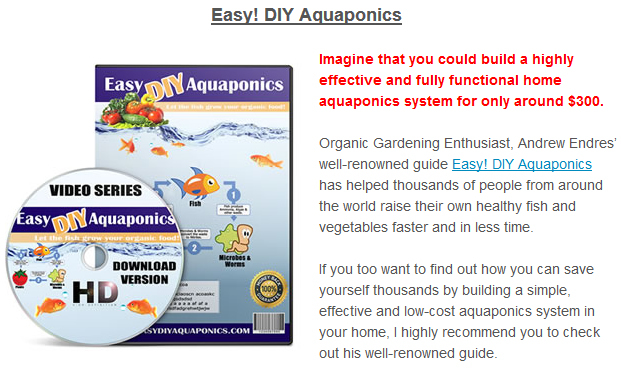 Click Here To Buy The API Freshwater Master Test Kit Now!